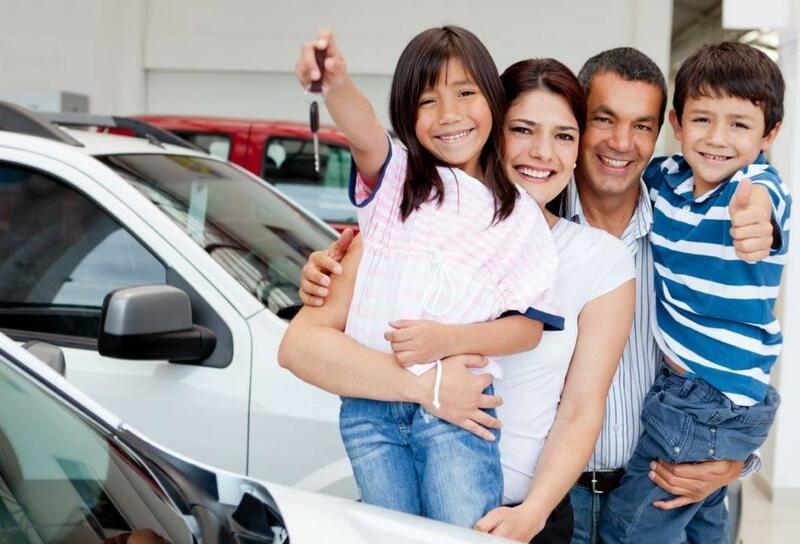 If you live in the Maplewood, Minnesota area and have been turned down for a car loan in the past, don’t worry – CarHop can help, even if you have bad credit! Visited carhop for the first time and I must say I had an exceptional experience I was helped by Pao Hang and he was amazing he explained everything to the the fullest detail his customer service is impeccable great employee! I’m very satisfied thanks carhop! 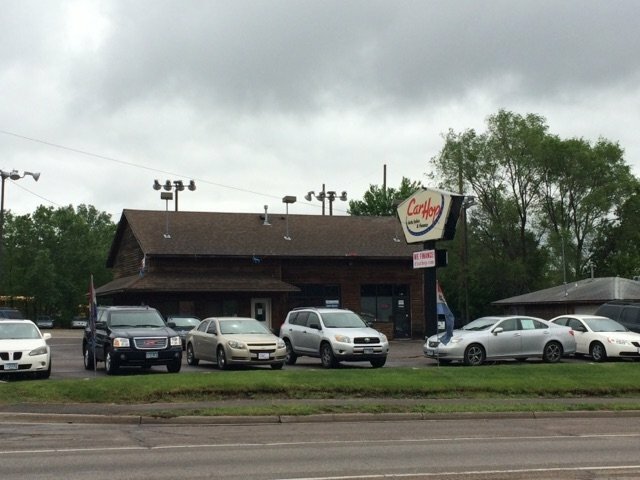 Whether you need to visit Roseville or someplace far from St. Paul, some combination of the above can get you where you need to go. Regardless, having the freedom of your own car is a much better option. Buses operate throughout Maplewood, but coverage gets patchier as you move further from the center of town. Additionally, going anywhere further than just around Maplewood is going to be tricky. If you want to go to Minneapolis, for example, you’ll need to make a few connections. Minneapolis, St. Paul, and quite a few surrounding towns have access to a light rail system, but this system does not yet extend out to Maplewood. If you’re heading into the city, you’re free to take a bus or cab part of the way, then pick up the light rail — but honestly, who has the time? Transit Link is a good service that provides transportation where normal bus routes don’t actually run. If you can’t reach your destination using regular transit routes alone, you can combine with Transit Link. Of course, you’ll need to make bookings far in advance, and you’ll probably end up covering some of your journey via a regular bus route. Some people prefer Greyhound buses to their pre-owned cars, but not many. You’ll usually be dropped quite far out of town, and the buses themselves aren’t always as clean or comfortable as you might like. If you’re travelling across the country and want to keep things as economical as possible, you might travel with Greyhound — but that might be the only reason why. 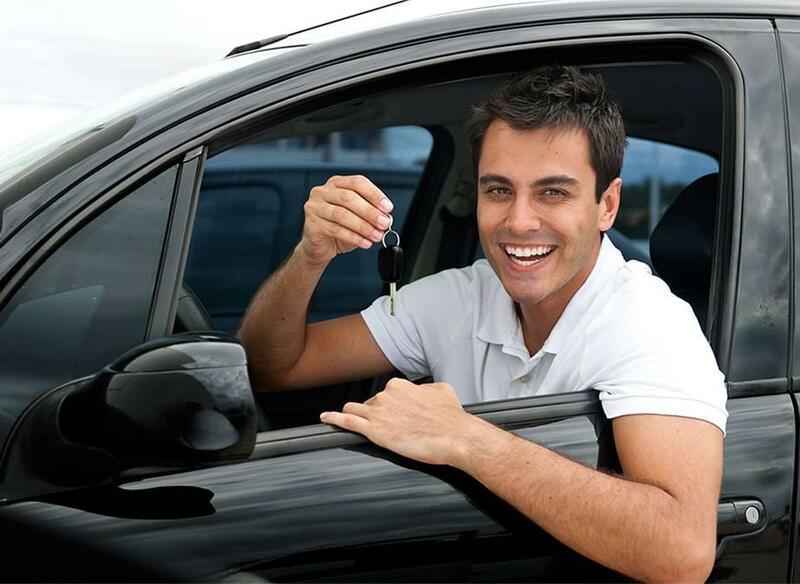 Every CarHop vehicle includes a great warranty and a Satisfaction Guarantee. 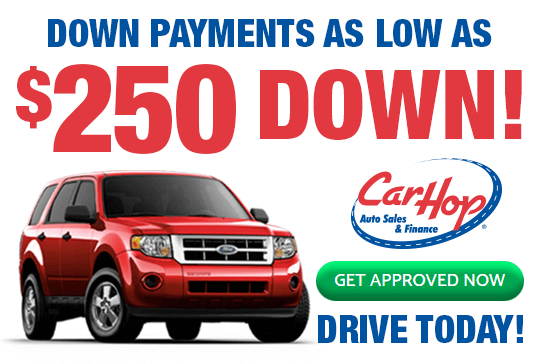 If you want to get your own set of wheels, why not explore Buy Here Pay Here financing with CarHop? Contact us today to learn more.